The Ralph Lauren brand began over forty years ago with a stylish collection of ties, and since then Ralph Lauren has expanded into several different labels that design clothing, shoes, and stylish accessories. 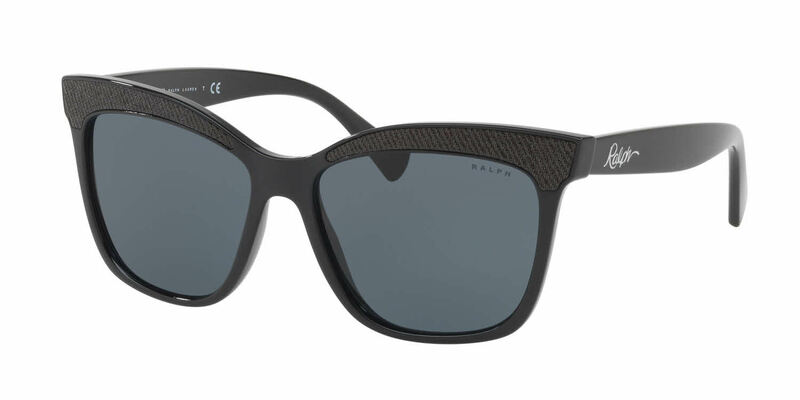 Ralph by Ralph Lauren designs eyewear that celebrates American styles, from the classic to the ultra modern. Bold designs, eye-catching colors, and vintage styles are the hallmarks of Ralph Lauren's eyewear collection. Ralph by Ralph Lauren carries on the history of reinventing American fashions by embracing what made them great. Due to manufacturer's restrictions, Ralph by Ralph Lauren products cannot be shipped to Australia.